Here are 3 software to login to PC by plugging in a USB. Configure USB to either login auto after inserting the USB or set a key to use with USB to login. 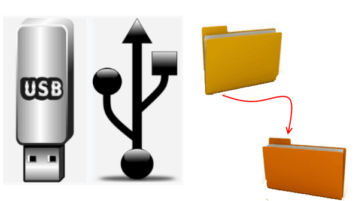 USB Image Tool creates exact images of USB devices. It can create backup image of Flash Drives, MP3 players, etc. It can also restore backup. Flashbench is free software using which you can find the read and write speed of the USB flash drive. 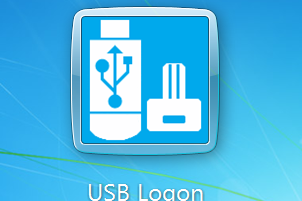 Rohos USB Logon Key is a free application which you can use in order to turn your USB thumb drive into a token which can be used for logging into Windows. 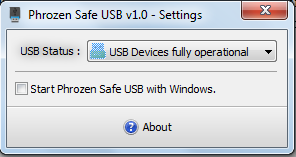 Phrozen Safe USB is a free USB device utility which is used to control the status of your USB device. Try Phrozen Safe USB Free. 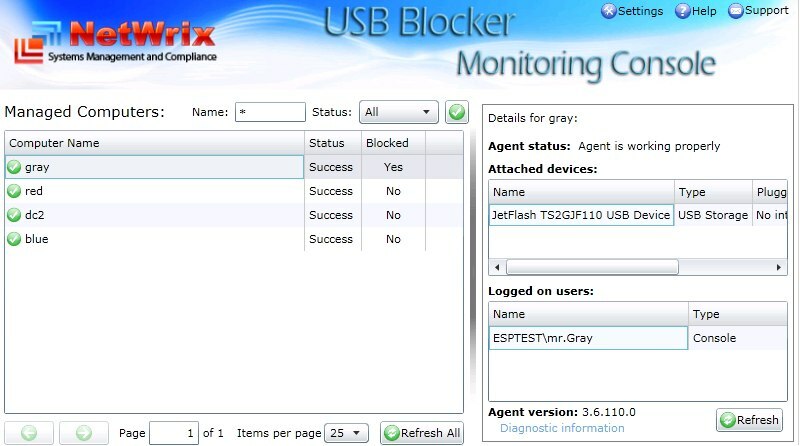 Here are free software to block USB port on your computer. Download any of these software for free and protect your system data. 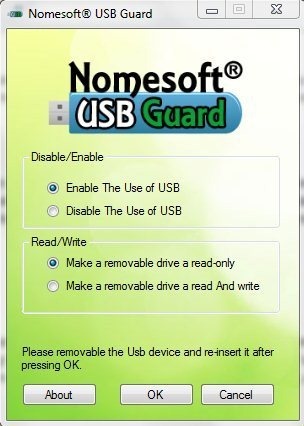 Nomesoft USB Guard is a free USB blocking software which helps you to block USB port on your computer. 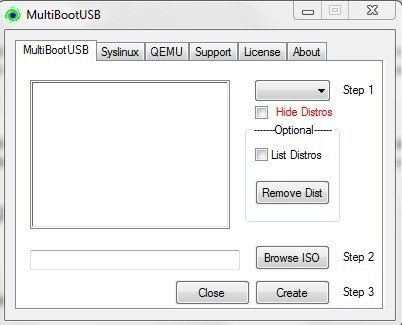 Multiboot USB Installer is a free software to make USB bootable. Download this Multiboot USB Installer software for free. 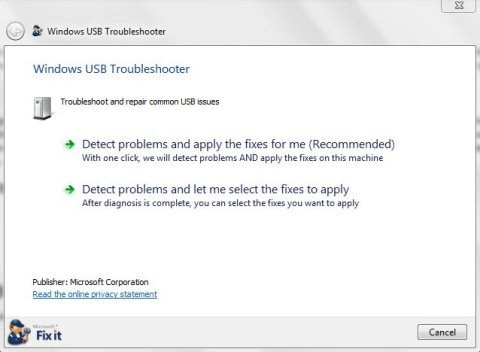 Microsoft USB Fix It is a free software to fix USB problems. Download Microsoft USB Fix It free. 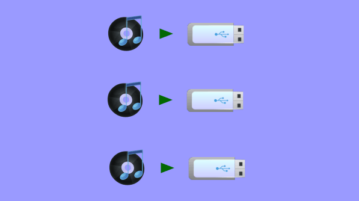 Here are 3 free software to format pen drive. Formatting pen drive is a simple task. Download these software to format pen drive for free. 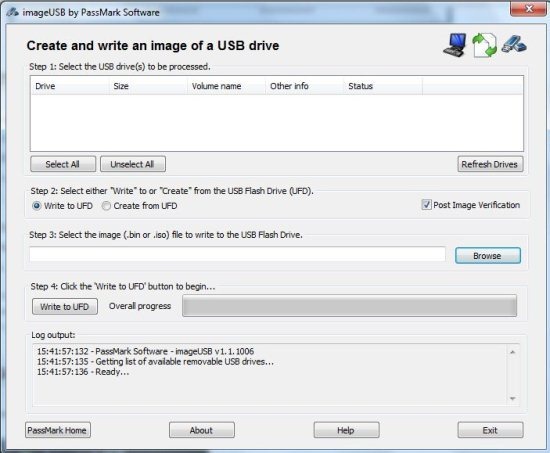 ImageUSB is a free software to write ISO to USB for multiple USB devices. 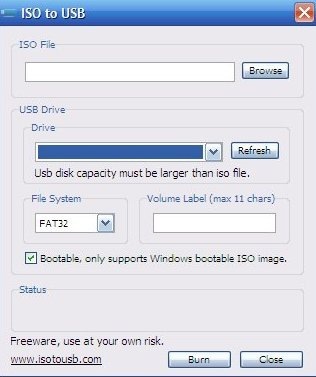 Download ImageUSB Free.